Located just minutes from downtown. Pratt is America’s 5th Largest Corrugated Packaging Company and the world’s largest, privately-held 100% recycled paper and packaging company, with more than 6000 highly-skilled, green-collar employees dedicated to the environment and sustainability. Conyers, Georgia-based Pratt Industries celebrated the opening of its new material recovery facility (MRF) in Conyers, Sept. 17, 2015. The system was engineered to recover mixed fiber, though it has the flexibility to process single-stream and commercial and industrial material, as well as commercial OCC (old corrugated containers). The facility is located on a campus owned by Pratt Industries, a private company specializing in 100 percent recycled fiber packaging. One of the company's three paper mills is located next to the MRF. Tour group will meet in the Hilton hotel lobby 15 minutes prior to departure. Limited to 21 people. Strategic Materials processes recycled glass and plastic for use in a wide array of products, creating efficiencies for their customers while conserving earth's natural resources. Strategic Materials is the largest glass recycler in the United States. Strategic Materials takes in raw glass stock that has high levels of contamination and reduces that contamination down to manageable percentages. Our high-tech quality and cleaning processes result in a 99.5% nationwide acceptance rate from our customers. As makers of glass, the world’s most natural and sustainable packaging, O-I has incorporated sustainability into their business practices for more than a century. Their 19 North American plants in the United States and Canada create iconic glass containers for the food, beer, wine, spirits and non-alcoholic beverage industries and are the leading producer of glass packaging in the region. Tour group will meet in the Hilton hotel lobby 15 minutes prior to departure. Limited to 10 people. The NRC adopted SMM Strategy stressed NRC's role was to help get Recyclers (reuse, recycling, composting and related professionals) at the table with manufacturers and product designers. •Cheryl Coleman, USEPA addressing what SMM and Life Cycle Assessments (LCAs) are. • Katie Wallace, New Belgium Brewing Co. as a model SMM Business leader. she will address what New Belgium is doing on sustainability in general, SMM, LCAs, Resource Management, Resource Efficiency, Circular Economy and Zero Waste. • Gloria Hardegree, Georgia Recycling Coalition will address the need to get Recyclers+ (reuse, recycling, composting and related professionals) at the table with manufacturers and product designers to redesign products and packaging. The opening keynote is Robin Wiener, President of the Institute of Scrap Recycling Industries. She will explore the current market situations and the need to continuing the supply of material to manufacturing, even if cities are paying to have single stream processed. 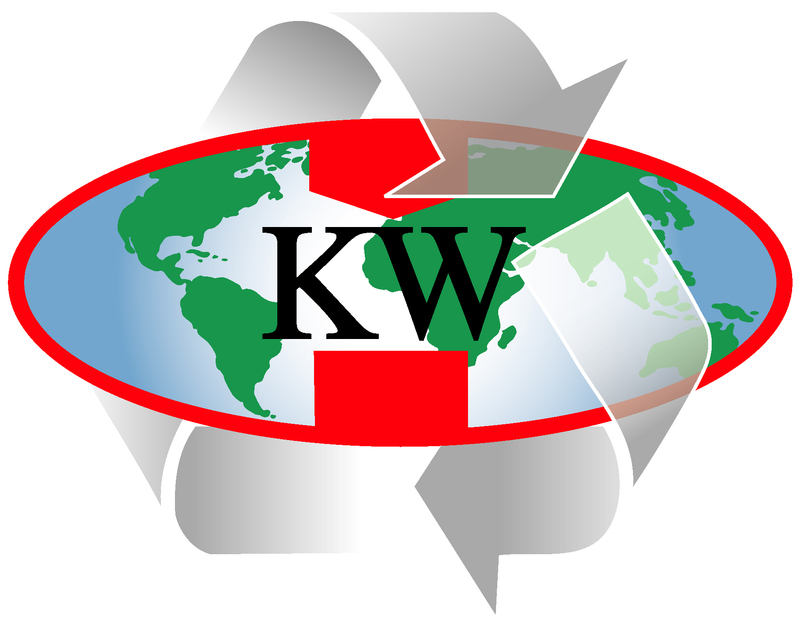 Information will be provided by three different perspectives (hauler, processor and end-user) on how the financials regarding recycling are pat of the current crossroads we are in. Establishing a proper pricing model and efforts needed towards reducing contamination will be discussed. The Carton Council success story will be shared as well. Summit attendees will be matched up in groups for dining at restaurants fairly close to our headquarter hotel, Atlanta Hilton. Discuss professional topics that matter to you in a small, intimate setting. Personally connecting in an intimate setting will allow you to benefit from the wisdom of diverse experiences and foster new relationships with industry colleagues. A SERDC board member will head each group. If you do not want to participate, please let us know at the registration desk. Please note that the meal cost is not included in your conference registration. Bring cash or a credit card. From the Hilton, it's a short 12 minute (.6 mile) walk to the World of Coke Exhibition Center for an evening of fun! View the museum's collectibles, enjoy beverages (adult included), and network with colleagues. Recent updates to several projects that are underway to assist program managers, collectors, processors and end-users will be shared. A panel of representatives from leading food waste reduction programs. The U.S. Department of Agriculture estimates that nearly 50 million Americans, including 16 million children, are food insecure; 25 – 40% of food grown, processed and transported in the US will never be consumed with an estimated 40 million tons annually going into landfills. The US EPA and USDA jointly announced the nation’s first national wasted food reduction goal, calling for 50% reduction by 2030. These panelists will detail what is being done and what is on the horizon to reduce food loss in order to improve food security and conserve our nation’s natural resources. This Introductory Session focuses on current conditions for glass recovery in the southeast and beyond. Katie Wallace, New Belgian Brewing Co.
Tools and Resources: We’ll explore resources and the results of a recent NC study to assist us in effectively growing the organics recycling infrastructure, along with educating businesses and residents on how and why this is an important component of an integrated materials management plan. Then, hear overviews of three operational approaches to managing food residuals and other organics for higher beneficial use. Managing Food Residuals: Food Waste Reduction experts discuss the operational issues involved in managing food residuals. Technical Presentations from end users who currently have viable solutions for recovered glass. Discussion focusing on collaborative efforts to help keep glass in recycling systems. Message to the public – Countering the negative press on recycling - What drives negative press and how to counter recent stories. How to promote the true cost of recycling vs not recycling. Getting the message to the decision maker(s) – Communicating the value of investing in recycling. 5:00 pm - 7:00 pm Exhibitor Reception Dinner and SERDC's 10th Birthday Party! For our 10th year Birthday celebration, we're pulling out all the stops with an amazing dinner, drinks and of course, cake (thank you Publix)! Join us for an evening of great food and fun in the Exhibition Hall of the Summit. Presentation on joint investment opportunities and the broad areas of direction and system issues. 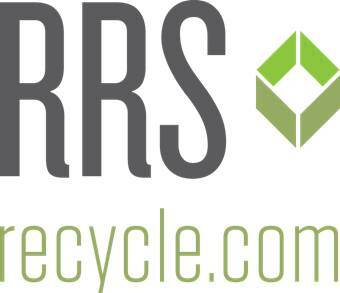 Series of Interventions/Case studies/Collaborative Solutions and Technical Interventions – MRF of the future, design of materials and recycling systems. Communities want their residential recycling programs to be successful – but what MAKES them so? Come to this workshop and learn about the attributes of high-performing residential recycling programs, and in particular, the role that policies can play in driving infrastructure development and higher recovery levels. This interactive workshop, sponsored by the Carton Council, is suitable for representatives from state agencies, SROs, local governments and others wanting to drive increased recycling. Come share your ideas and learn from others as we work together to maximize recycling program results. EPA and its consulting team led by CSRA have been engaging our state and local partners throughout the summer to develop a suite of tools identified during our discussions in 2015. 3) Benchmarking Analytics for New Program Expansions. By participating in this discussion, representatives of local governments, recycling and solid waste businesses and other stakeholders will have the opportunity to talk about your challenges and successes in the management of solid waste and how EPA Region 4 can best tailor these tools for use in your communities, your states and in the Region as a whole.